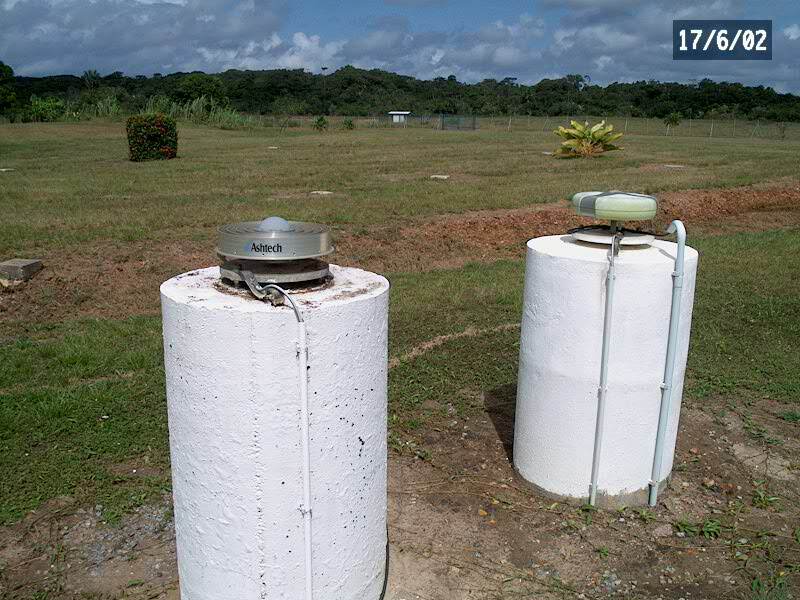 The GPS receivers are installed at the ESA Kourou Diane station that is located about 27 km from the town of Kourou, in French Guyana. The first receiver was a Minirogue SNR-8C. It was installed in July 1992. Initially the data were downloaded directly from the receiver to ESOC using Telebit modems. After experiencing problems with the quality of the telephone line, a new solution was implemented and the system become operational on 18 October 1992. It is based on the permanent links between the station and the control centre ESOC shared by other ESA projects. The receiver was upgraded on October 1997 to a TurboRogue SNR-8100. The software of the MiniRogue was upgraded to version 7.8 on 6 October 1994. The receiver has operated permanently without hardware problems until replaced with the TurboRogue. 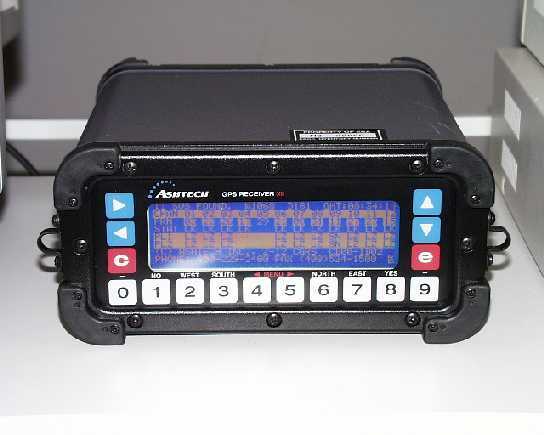 In March 200 the receiver was replaced by an Ashtech Z-XII. 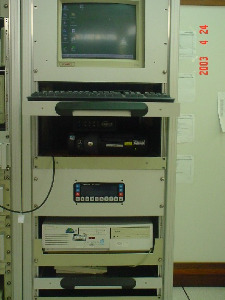 A parallel system (KOU1), completely independent, was installed in January 2002 and operated until 2006. The receiver was a combined GPS+GLONASS Topcon Legacy. 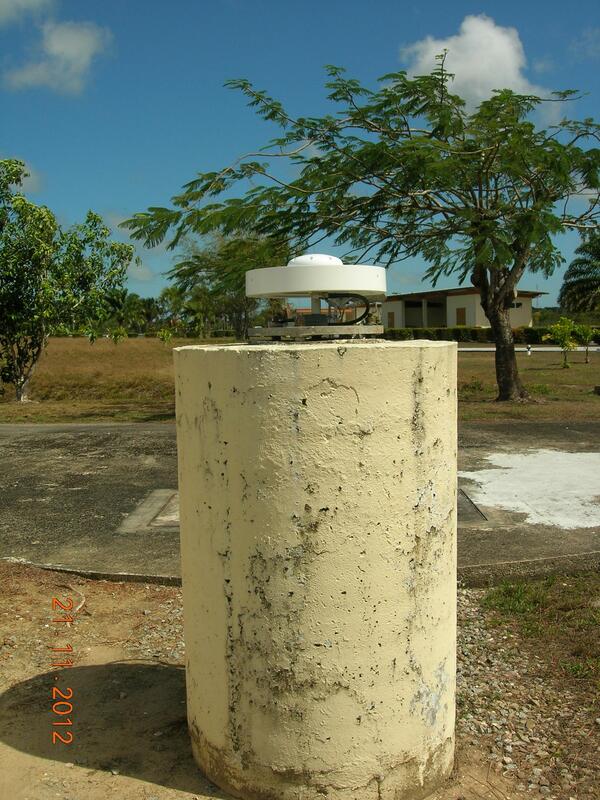 The antenna was located in a parallel pillar constructed a few meters away from the one for the original receiver. Both receivers were connected to the same frequency standard from the station timing system. In October 2006 the receiver was upgraded to Javad Legacy. The H-maser F&T system of the station provides a stable external frequency source. Each receiver is operated from a computer located in the ESA WAN. Remote operation from the control centre located at ESOC, Germany is feasible. The data of the Ashtech are downloaded hourly and the combined Topcon GPS+GLONASS receiver are downloaded daily according to the requirements of the IGS and IGEX communities. 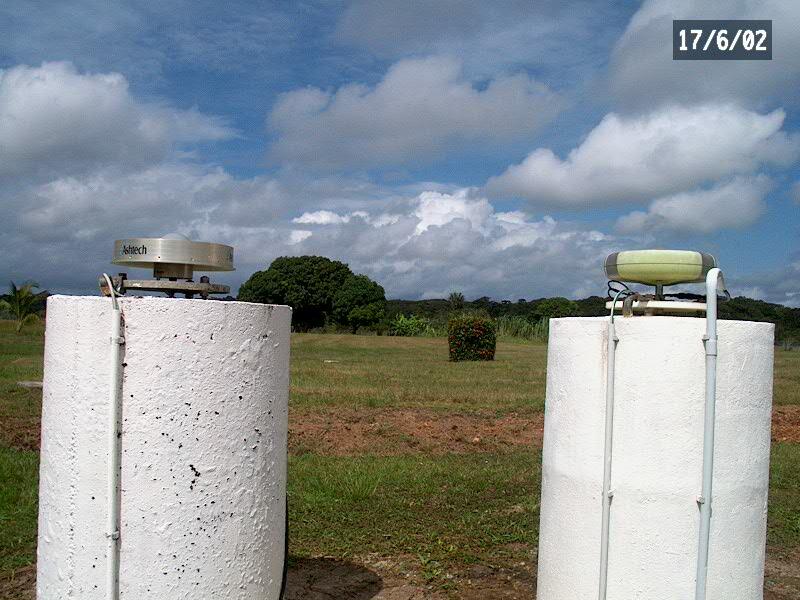 A permanent concrete monument was constructed for the Dorne Margolin B antenna. The GPS reference point is at the centre of the upper surface of an horizontal metal plate embedded on the concrete monument. It is located about 25 m from the MCR building. A similar monument was built for the GPS+GLONASS receiver for station KOU1 which operated as part of the IGS from 2002 to 2006.